I’m sure you are now thinking how on earth is cannabis going to help me with my exercise routine? The answer is choosing the right strain that will be helpful in keeping you focused and energized. Here are my picks for the best strains for workouts. Most people get surprised when I tell them that I get high before working out. This is due to the misconception that smoking weed makes you lazy. That myth can be true when you smoke some strains, but smoking the right type of weed actually enhances your workouts. Don’t let its name fool you; this is a pure weed. The Green crack strain will give you and your treadmill a run for your money. It is a sativa-dominant hybrid perfect for persons who experience anxiety from smoking pure indica or sativa. Green crack is a great strain to kick-start your day with because it helps you lose your lethargy. Few strains compare to Green crack’s focus and energy, which induces an active mental buzz that keeps you active throughout the day. Whether you are lifting weights, climbing walls, dabbling or even jogging, the strain is sure to help you reach your goals. 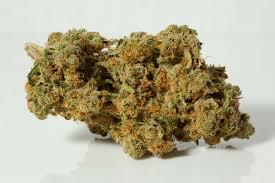 Harlequin is a sativa-dominant strain with a 75/25 per cent ratio of sativa to indica. It has low THC and high CBD, which makes it a great choice to get your blood pumping for your workout. This strain is good for newbie’s and lightweights who want a little boost. Due to the CBD in Harlequin, the strains induce a sense of relaxation and kills any aches and pains for the duration when high. This is the best chance to work out or carry out any strenuous activities. This stain is also great for people who can only handle low impact workouts, as it will help them feel energized plus the pain relief when exercising. This is a very well known strain that leaves one feeling happy, energetic and creative. Its positive high makes it easy to see why the strain is quite popular in America. Mostly used for recreational and medical purposes because it has some physical indica relaxation. The potency of sour diesel is enough to give one a great high and head start your day. Mostly recommended for people looking to do some yoga or any mindful exercises. It gives you an introspective high, which is perfect for connecting with your body and mind. This is one of the most energetic strains in existence. After smoking a joint, you will be jumping on the walls ready for your workout. Super lemon haze is a sativa dominant with a very potent dank smell with a fruity taste. This powerhouse doesn’t mess around when it comes to stimulating your brains. After using the strain, you will feel energetic, lively and ready to take that workout class. Some of its medicinal qualities include; body relaxation, appetite stimulation, mood elevation and creativity. Also, it is important to note that one should take it slow as it has THC levels of up to 22 %. Are you looking for a cup of strong, black coffee in weed form? Then look no further! Durban Poison is a purely South African sativa, which boosts your moods, mental clarity and attitude. It has a THC potency of 25% and this tells us to tread lightly when using the strain. This strain hits with happy head high that is great for working out. You may experience paranoia along with dry mouth. 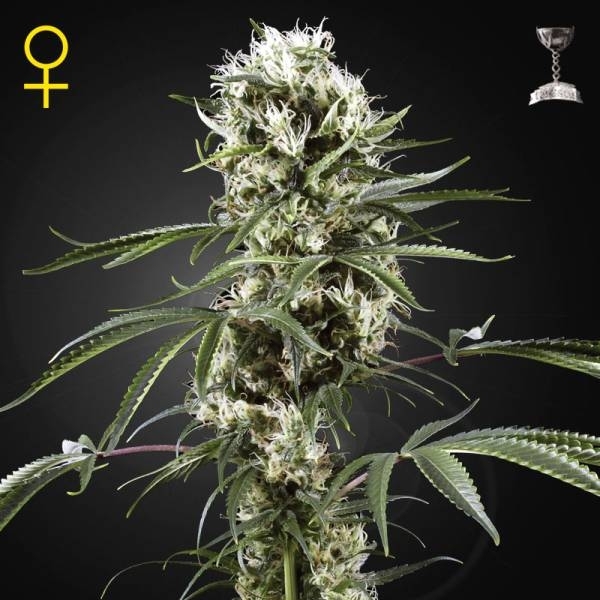 Durban poison is best for chores, active periods like working out, and other daylight activities. Sticking to your fitness goals doesn’t have to be boring. With enough motivation and mindset, one will work out and still have fun. These five strains should get you in the right direction when it comes to smoking before working out. Each one of them will give you a boost of energy. It is guaranteed that after using cannabis you will enjoy burning those calories!